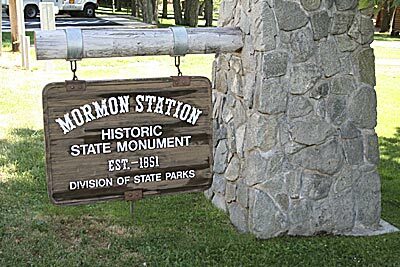 GENOA, Nev.—Bring the entire family to Mormon Station State Historic Park in Genoa, Nevada on Saturday, June 21 for the 4th Annual Nevada Living History Days. This living history re-enactment provides activities and fun for the whole family. Learn more about early Nevada and California pioneers as re-enacted by members of the Sierra Nevada Mormon Pioneers. Demonstrations include Dutch-oven cooking, doll-making, rope-making, fire starting with flint and steel, pioneer games and more. See the cannon and musket firing several times throughout the day. This event is free. Picnicking in the park is also free. There is a $1.00 charge to tour the museum. Children 12 and under are free. 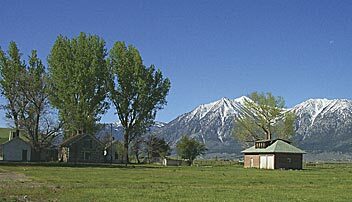 Mormon Station State Historic Park is the site of Nevada’s first permanent non-Indian settlement. 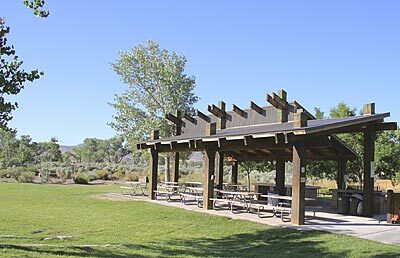 The park is located along the California Emigrant Trail in Genoa, Nevada, approximately 20 minutes south of Carson City off highway 395. For more information, please contact the park at 775-782-2590 . DAYTON, Nev.—Join park rangers each month for an hour and a half of fun-filled nature activities designed for children ages 2-7 and their parent or caregiver to enjoy together. We will be taking short nature hikes, making crafts and learning about plants and animals. The event is scheduled on June 17, July 15 and August 12 from 10:30 a.m. to 11:30 a.m. and visitors will meet at the park’s group pavilion. Contact Lynn Stephenson at 775-687-5678 for more information. 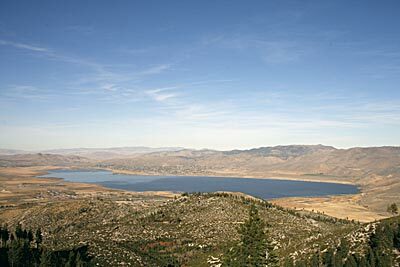 CARSON CITY, Nev.– Get Outdoors Day will be hosted at Washoe Lake State Park on June 14 from 9 a.m. through noon. This same event will be hosted across the nation to help all Americans, especially American families with children, to discover opportunities for healthy fun in the great outdoors. 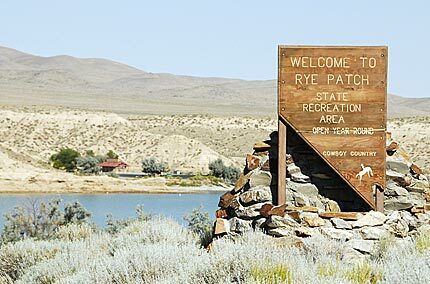 LOVELOCK, Nev. — A free fishing clinic will be offered at Rye Patch State Recreation Area on June 14 at 10:30 a.m.
You are currently browsing the Nevada Dept. 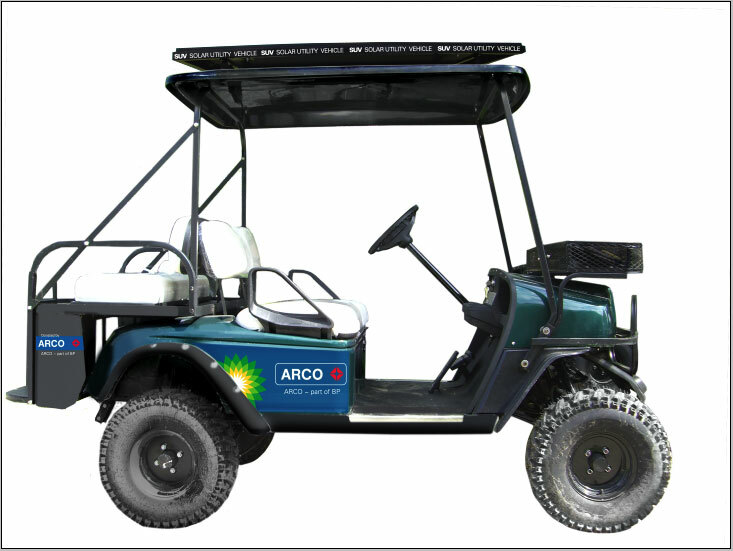 of Conservation & Natural Resources News blog archives for June, 2008.